Claire Adler, luxury communications consultant and IJL Editor’s Choice judge, talks to Professional Jeweller about her trend predictions for 2018, and how a brand can stand out at a jewellery trade show. 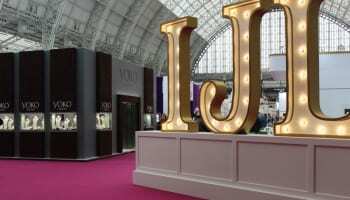 What were some of the dominant trends at IJL? Pretty and classy feminine styles are back with a soft vengeance. There were peachy and creamy colour palettes, opulent shapes and sophisticated cuts. Gemstones such as kunzite, rose quartz, morganite, pale amethyst, and coral were on show at Rachel Whitehead Jewellery, Vixi Jewellery, and Bronzallure. Another dominant trend was the use of geometric lines, 3D printing, abstract shapes and pixelated patterns on intricate designs with fine details. The use of bespoke alloys to transform the colour of gold makes for exciting must have jewels as seen at Gecko, Oddical and Chupi. As technology increasingly fills the gap in jewellery production, an appreciation for traditional crafts is also evident. 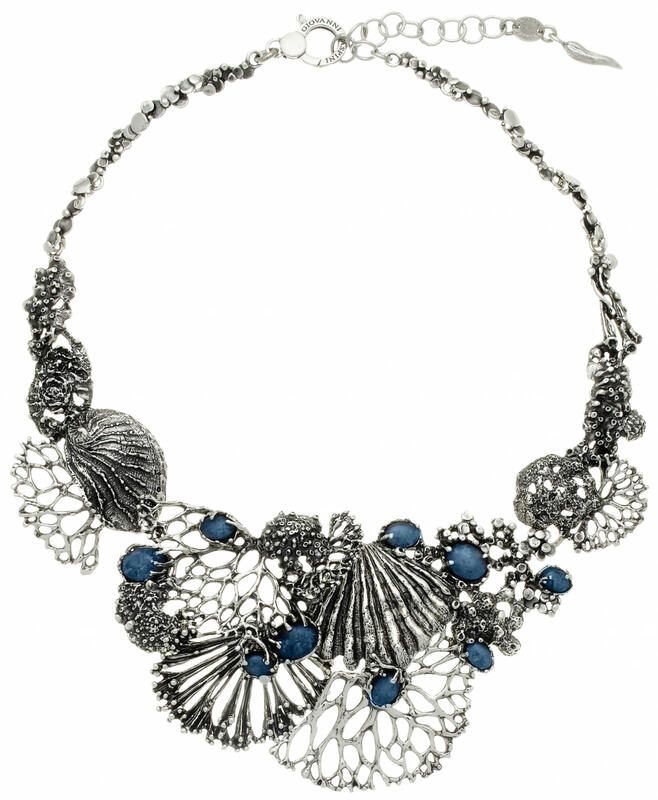 Traditional jewellery techniques are resulting in metals with texture or fabric lookalikes including lace as seen at Flo, By Caroline and Aurum By Gudbjorg. What styles do you expect will be popular next year? I am expecting very obscure pieces to become more and more popular — jewellery wearers will literally be looking for the next ‘big’ thing as necklaces and hooped earrings get larger and more eye catching as seen at Marc Jacobs, Y/Project and Alexander McQueen shows. 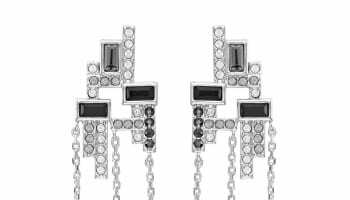 Earrings of all shapes and only of one size – large – ruled the SS18 runways at Chanel, Balenciaga and Giorgio Armani. Mix and match styles, including lots of asymmetrical or one-off earrings, will certainly be putting the fun back into dressing up and getting ready. At trade shows, what makes a brand stand out to you? The categories we use to judge the brands at IJL are areas in which a brand can stand out, so I always look at the technical excellence, visual impact, originality and commercial vision for products and brands. 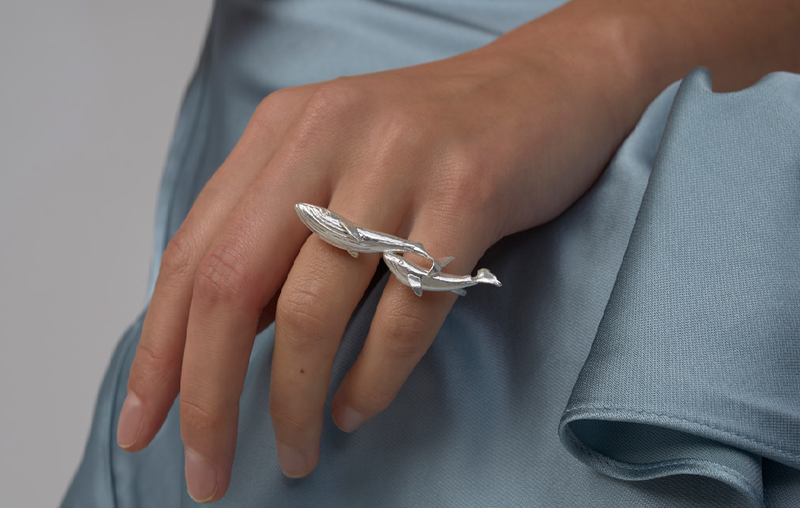 One thing that always catches my eye is when I see a brand with an energetic style that appears to run through every piece as well as the jewellery presentation itself, or it could be applying an innovative technique — it shows the designer has put their heart and soul into what they do. What tools have you noticed brands utilising to boost collection awareness? Maximising on digital presence, social media and ecommerce — it sounds obvious but it’s amazing how at IJL several sessions explaining the ABCs of these concepts were brimming with standing room only audiences.